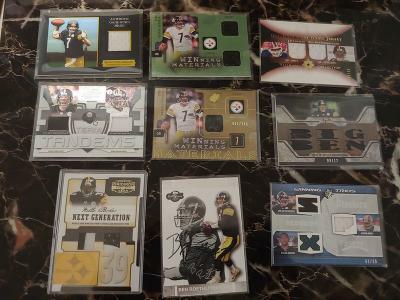 Looking for best RC or RC Lot for these. Thanks. 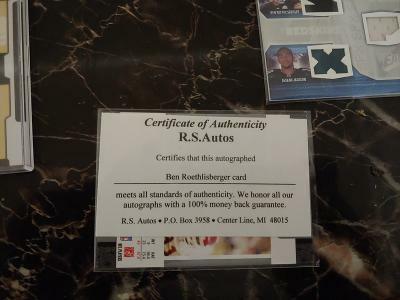 Roethlisber auto is IP with RS Auto cert. Rich- Please post it and I will send next Friday. Thanks.